Kenya is one of the richest holiday destinations in Africa. Thus the question as to when is the best time to visit Kenya will depend on what and where you want to explore. 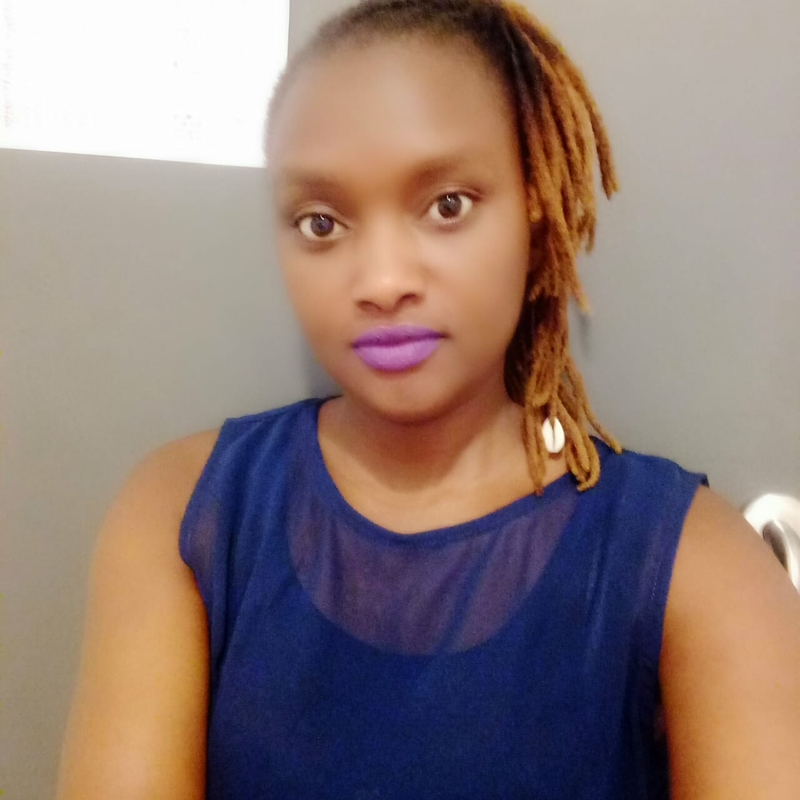 Kenya has white sandy beaches, coral reefs, mountains, national parks and its amazing people with very interesting cultures. Need i mention its local foods? from their popular Pilau rice, to the traditionally cooked tilapia alongside Ugali. Lest i forget, the famous of all street foods, Mutura served with kachumbari. 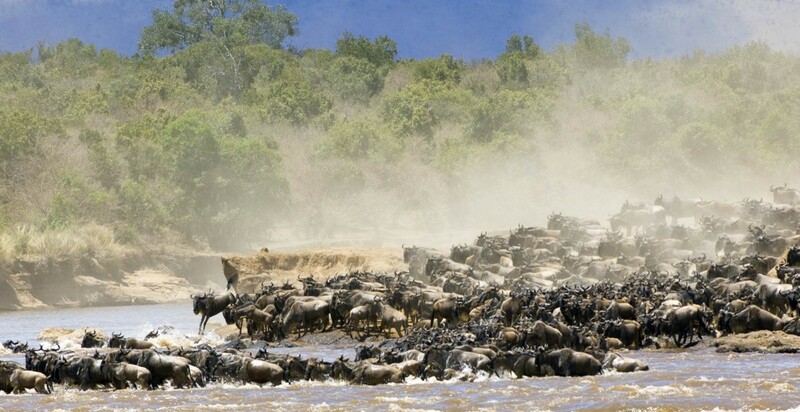 The best time to visit Kenya is from July to October, if you are seeking to witness the spectacular wildebeest migration. The wildebeests reach the Masai Mara in early July (which is after the long rains and the lush Mara plains have enough pasture) and remain there till October when they migrate back to the Serengeti in Tanzania. The best spot to watch one of the 7 natural wonders of the world, is within the conservancies around the Mara. 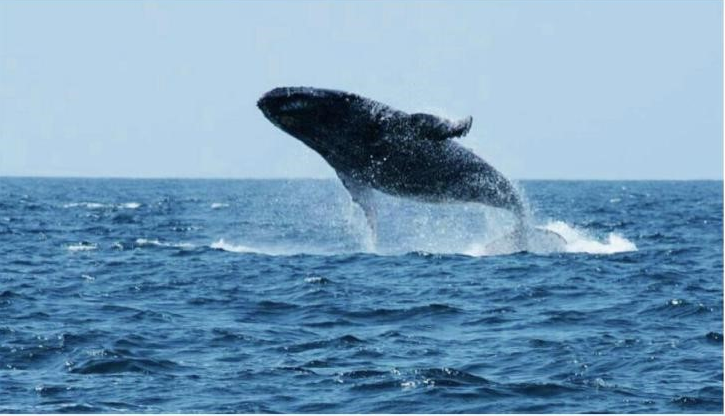 The best time to visit Kenya for the humpback whale watching excursions is during the months of June to September. Plan a trip to Watamu and get a chance to see these humpback whales on the move. The migration of these majestic humpbacks along the coast of East Africa is truly a sight to behold. Kenya’s coastal region is among the top tourist destinations in the country, due to its pristine sandy beaches with turquoise waters. Watamu Beach, one of the most secluded and unspoiled beaches in Kenya, is the place to visit for adrenaline rushing water sports. The best months to visit for water sports like kitesurfing, windsurfing and stand up paddle boarding is from July through September and January to April. For the lovers of fishing, there is great news for you. 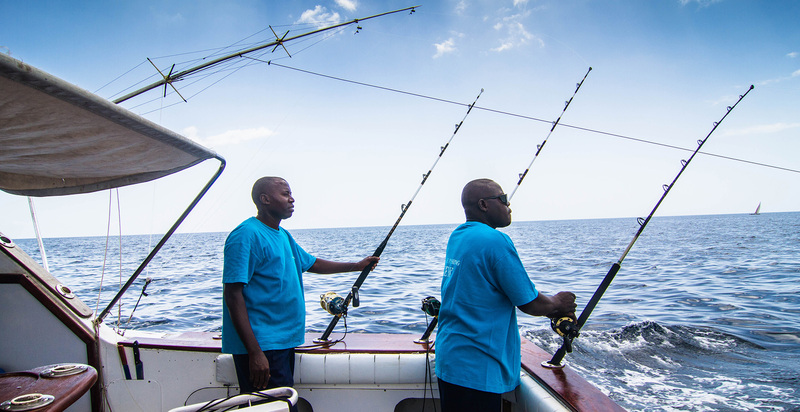 Visit Watamu, a renowned location for deep sea fishing, as its waters offer diverse fishing opportunities. It is one of very few places where three types of Marlin; Sailfish, Short bill Spearfish and Broadbill Swordfish are all available. The fishing season in Watamu starts in July to October. Some very big blue marlin can also be expected from mid February to mid March. The main fishing season for the black marlin is December to mid March. Kenya is continually becoming a must visit country due to the many things/place that tourists can explore. With the above tips on the best time to visit Kenya, plan your trips well in order to maximize your stay in this amazing country. Worried on what to do for your mum this mother's day? Check out some of the best mother's day ideas we have come up with.